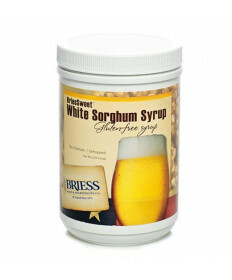 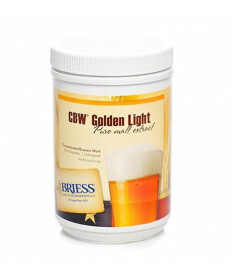 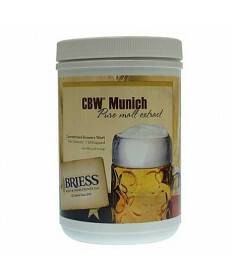 Briess Malt extracts are a great basis for extract beer recipes. 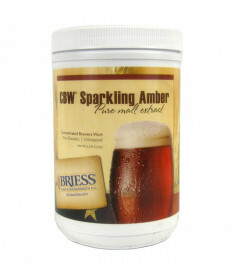 Grape and Granary carries many Briess Liquid Malt Extracts for you to choose. 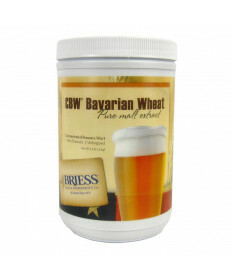 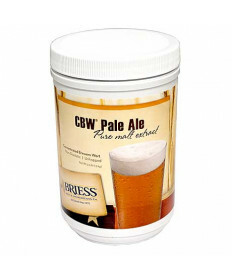 Brewing an extract beer or partial mash beer is easy with the consistent quality of Briess LME. 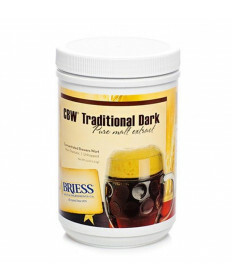 From lighter extracts like the Pilsen extract to darker extracts like the Traditional Dark, Grape and Granary has everything you need to brew a high quality beer every time. 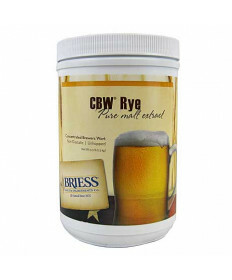 Also be sure to check out our selection of dried malt extract.